Location, Location, Location!!! 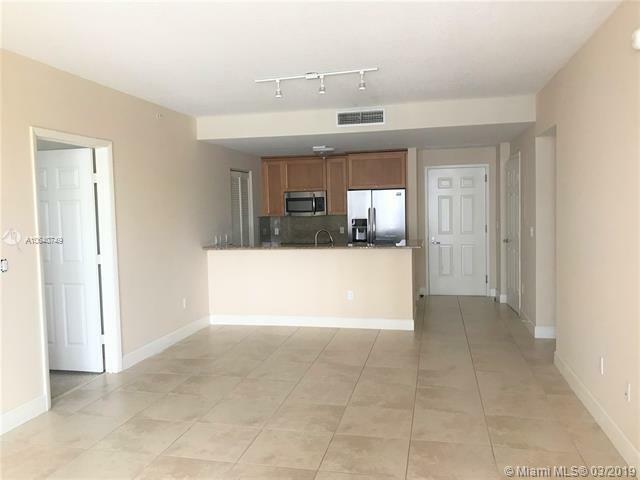 Two bedroom with two and a half bathroom condo in the heart of Downtown Coral Cable. 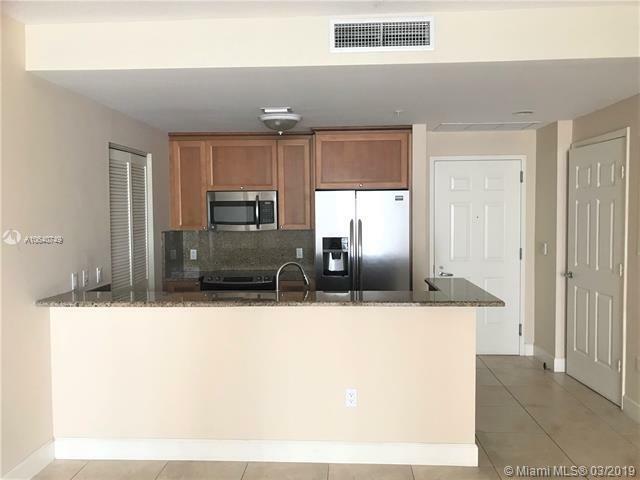 Walking distance to restaurants, shops, Miracle Mile and more. 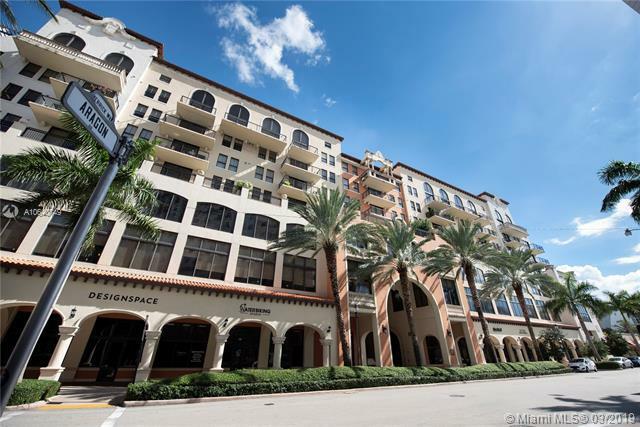 The building has a pool for you to enjoy the Miami sun, a gym, an entertainment area with pool tables and more. The building also has 24 hours concierge. 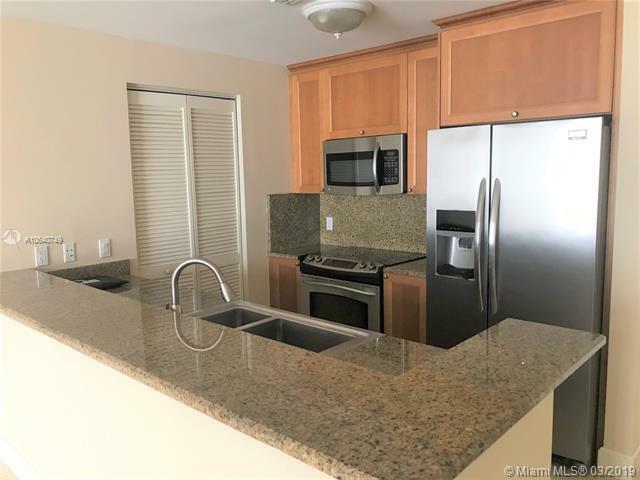 Unit has California walking closets, stainless steel appliances, granite counter top, a balcony, two parking spaces and washer and dryer inside unit. A must see!